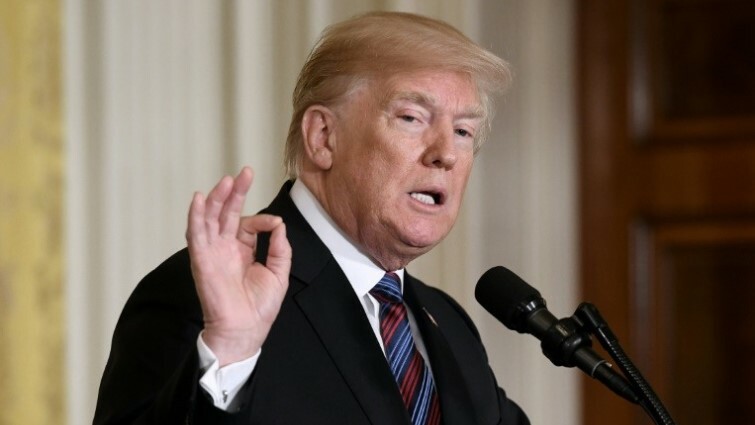 WTO Archives - SABC News - Breaking news, special reports, world, business, sport coverage of all South African current events. Africa's news leader. 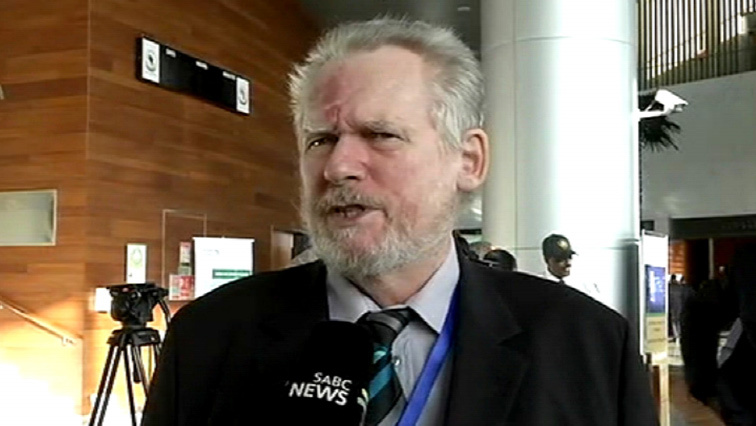 Home » Posts Tagged "WTO"
Trade and Industry Minister Rob Davies has raised concern about the future of the World Trade Organisation. 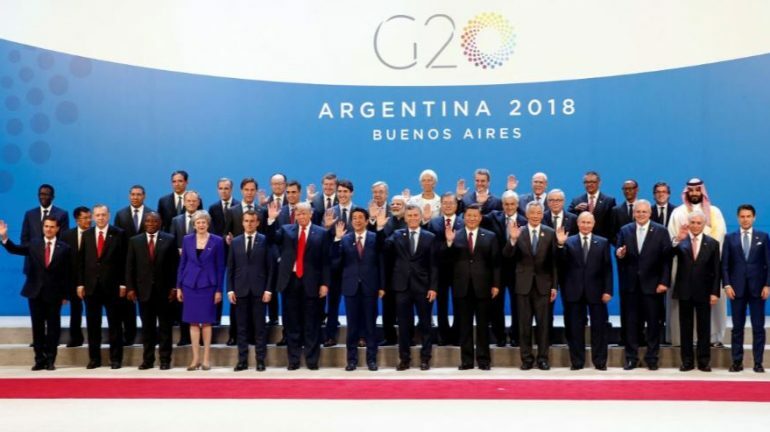 This year’s two-day gathering is a major test for the Group of 20 industrialized nations, whose leaders first met in 2008 to help rescue the global economy from the worst financial crisis in seven decades.